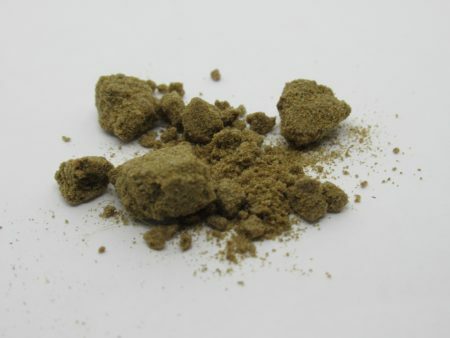 Hashish is simply the extracted resins of cannabis. 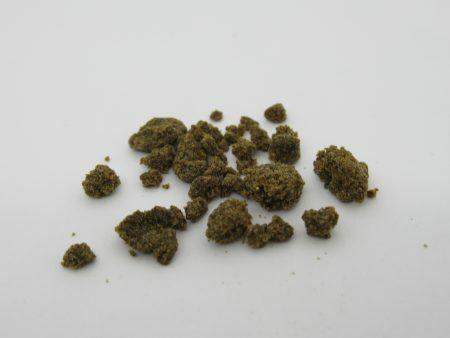 This is a stronger and more pure product than whole buds. 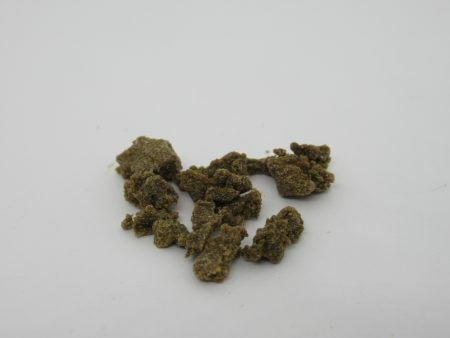 Most of our hashish is made with a pure water extraction process that doesn't involve any solvents. 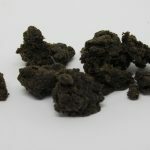 Hashish can be sticky or hard, powdery or pressed, and colour ranges between light green, brown and black, depending on potency, purity and how it is made. 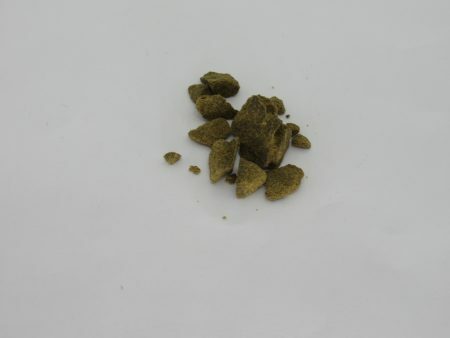 You will find more specific information with each individual hashish product. 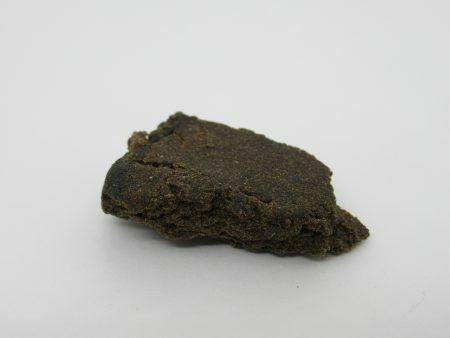 Hashish is usually smoked in small quantities in a pipe or bong. 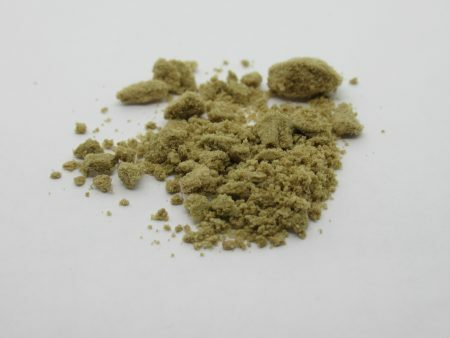 You can also sprinkle hashish into a joint or do it as a dab. Afghani Black - Indica dominant. 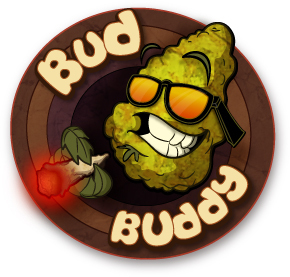 Old school soft black hash. From BC's Sunshine Coast. Solventless. 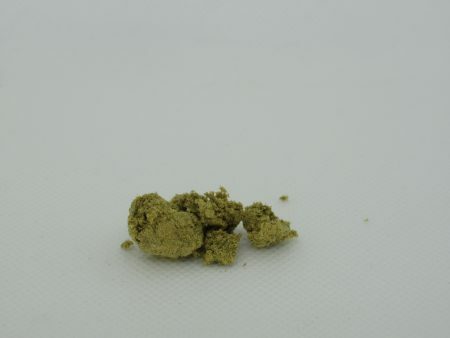 Rich, heady scent. Delicious smoke. Good potency. Great price! Death Bubba - Indica dominant. 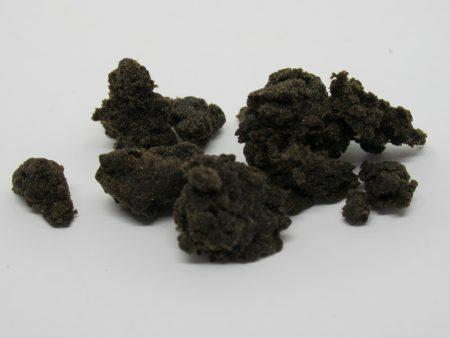 Old school soft black hash. From BC's Sunshine Coast. Solventless. Rich, heady scent. Delicious smoke. Good potency. Great price! 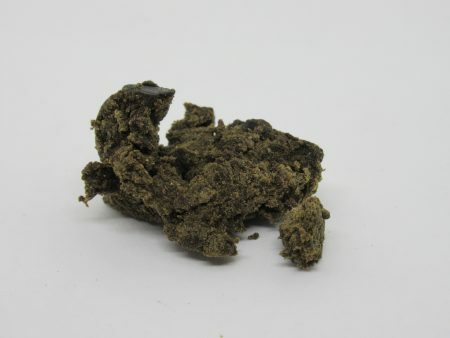 Hash Black God Indica dominant. Old school soft black hash. Pungent strong odour. From BC's Sunshine Coast. Solventless. Heavy stone. Great flavour.